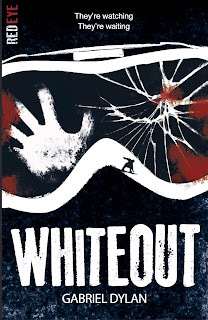 The Red Eye books from Stripes are some of my favourites, so it's my pleasure to feature a guest post from Gabriel Dylan, author of the upcoming Red Eye title Whiteout. Gabriel shares his favourite horror films just in time for Halloween. As much as I love a scary book, there’s also a special place in my heart for a good horror film, especially one shared with friends. Like most teenagers, I used to love a Saturday night sleepover – particularly when one of my gang had snuck in a gnarly horror film that we shouldn’t have been watching. In recent years, it seems as though the horror genre has prioritised gore over scares, which is a shame, although there’s evidence that lately things are turning back the other way, and films like The Babadook and It Follows are pushing things back towards the psychological. 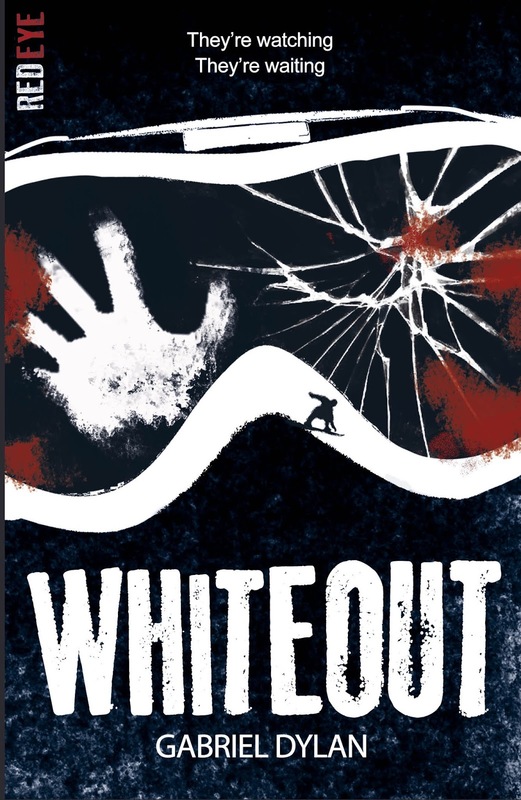 Whiteout was definitely heavily influenced by the horror films I’ve seen over the years, and all of those listed below played a part in shaping certain scenes in my head. 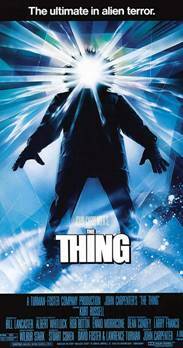 I love John Carpenter’s The Thing, and whilst it was unbelievably hammered by critics on its release, today it is rightly seen as a cult classic. When the workers at a remote Alaskan research facility find a deserted Norwegian base, and uncover evidence that the scientists there discovered something otherworldly under the ice, it doesn’t take them long to realise that the ‘something’ has infiltrated their remote camp, and is determined to wipe them all out, one by one. As well as the storyline and the jumps (there’s a great scene involving a petri dish and a blood test that is guaranteed to make even the toughest viewers yell out in fright! ), I loved the location of The Thing. The deserted, remote, Antarctic wilderness, and the sense that no help is coming definitely played a part when Whiteout was forming in my head. 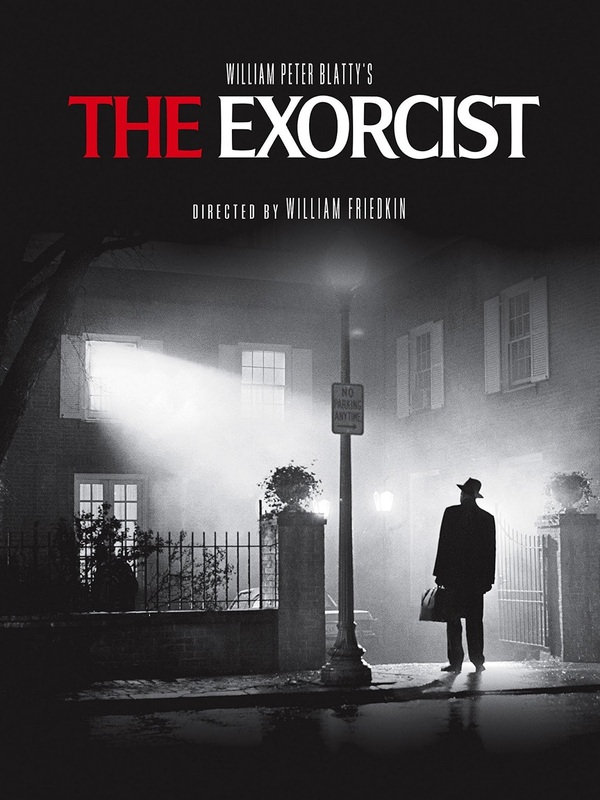 Although The Exorcist was released in the 1970s, years later, when I was a teenager, there was a local cinema that used to show it every Saturday night at midnight. There were all sorts of stories about the film, rumours of audience members walking out, people fleeing the cinema screaming, so once me and my friends could just about pass for eighteen we put ourselves through this rite of passage. For me, it certainly didn’t disappoint. Something about the sound (loud, frightening and otherwordly), and the sheer terror of the subject matter really got to me, and I could see what all the fuss was about. And underpinning the film was Linda Blair’s amazing performance as the young lady who becomes possessed. Without going into spoiler territory too much, there’s a certain scene in Whiteout that was more than a little influenced by the transformation Blair’s character goes through. If you work out which scene I’m referring to, get in touch! 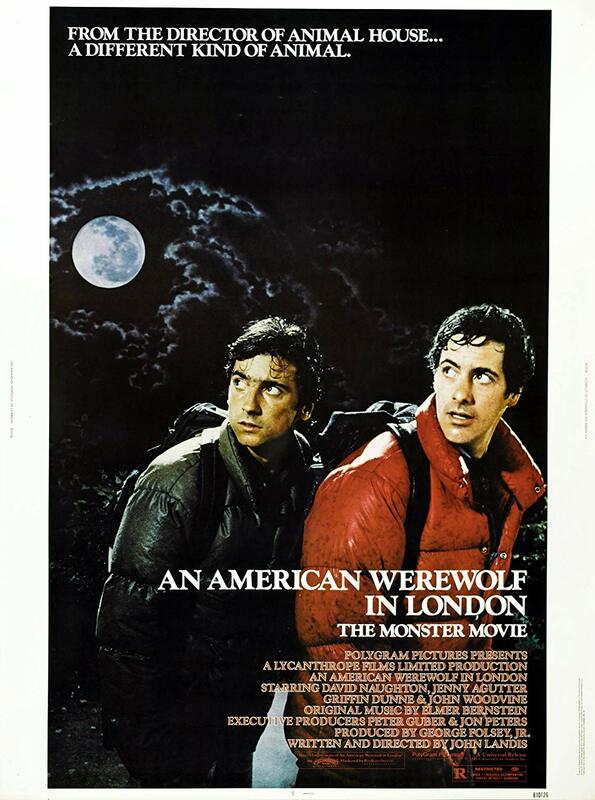 Whilst, like most film adaptations, the movie version of Stephen King’s vampire classic isn’t quite as good as the book, there are a few scenes in the 1980’s adaptation that really creeped me out. And the stand out for me is the character of Barlow, a terrifying, demonic Nosferatu-influenced lead vampire. Out of all the hundreds of horror films I’ve watched, the scene where we meet Barlow, and he goes after a prisoner locked in a cell, probably freaked me out more than any other. My friends are all very aware of my total aversion to this character, and over the years they’ve brought various masks and cut out figures on our surfing camping trips in the middle of nowhere to try to terrify me. 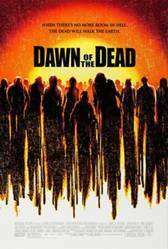 Whilst director Zac Snyder has gone on to direct some huge Hollywood adaptations (Justice League, 300, Batman vs Superman), for me his stand out film is his remake of the 70’ s Romero zombie classic Dawn of the Dead. Without Snyder’s adaptation, and the way he made zombies scary again, I don’t think there would ever have been The Walking Dead, or any of the 28 days later films. Before Snyder’s film, zombies were slow, lumbering creatures, but in his hands they suddenly became quick, bloodthirsty, deadly killing machines. 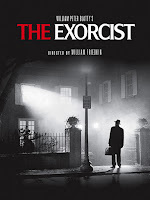 I loved the way the film had a combination of scares and action, where the protagonists fight back, and also the way it was impossible to second guess which characters were going to make the final cut. Add that to the black, grim humour of the film, and for me you’ve got the best zombie film ever, and the one that revitalised the genre. 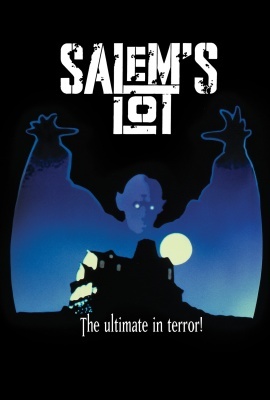 This was another film that I saw several years before I should have done (I’m blaming you Mum and Dad), and another one that really mixed the horror with black humour. The opening scenes, where two American backpackers trekking across the Yorkshire moors, are stalked by an unseen beast, are super creepy. Whilst one of the tourists is killed, the survivor, David, soon realises that his bite is going to cause serious problems once the full moon arrives. The transformation scene is epic, and David’s conversations with his deceased friend, Jack, who returns in zombie form, are darkly funny and memorable, and made me realise during the writing of Whiteout that I wanted at least a little humour in there to defuse some of the tension. Just when I thought I’d seen it all with hand held horror films, along came Spanish supernatural thriller REC. A block of flats becomes infiltrated by a supernatural force, and the group of reporters and soldiers sent to investigate find themselves trapped in a nightmare, but no matter how scary things get, they keep recording. The end scene, where a female reporter gets trapped in a pitch black loft with something demonic, is terrifying! Thanks so much Gabriel. That is such a good selection of films! I think my favourites are The Descent for suspense and jumps and Scream for slasher escapism. If you'd like to share your frightening favourites, leave a comment below.